Antrim have ran out comfortable 4-20 to 1-17 winners over Down in the 2013 Ulster Senior Hurling Championship Final at Celtic Park. 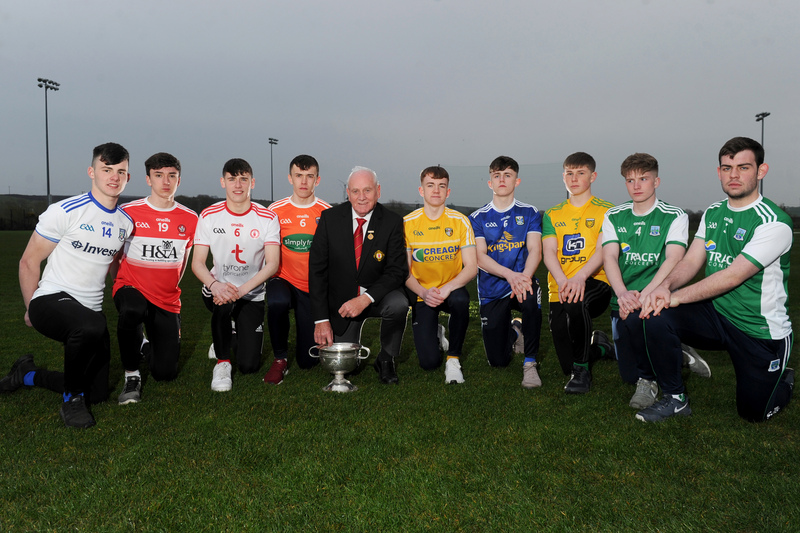 Tyrone will play Mayo in the GAA Football All-Ireland Minor Football Championship final on September 22 after they battled to victory over Roscommon at Croke Park on Sunday. 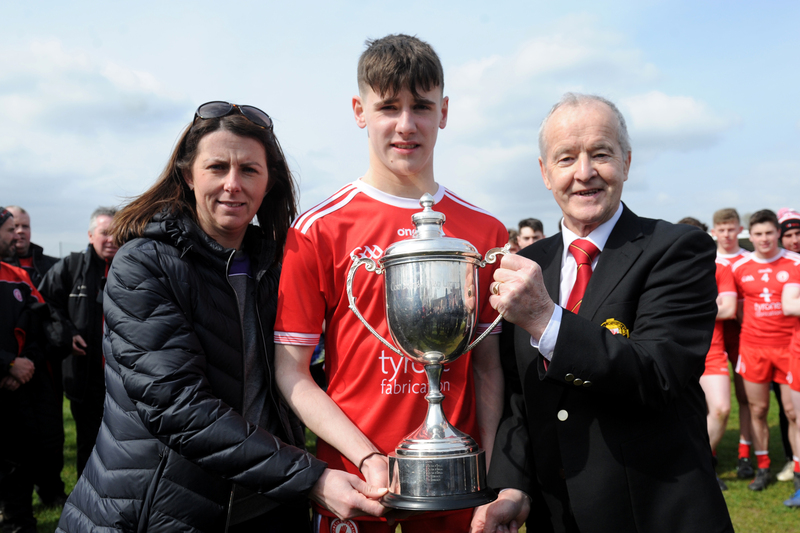 There was disappointment for Tyrone seniors and Monaghan minors as they both lost out to Mayo in their respective All Ireland semi finals on Sunday. 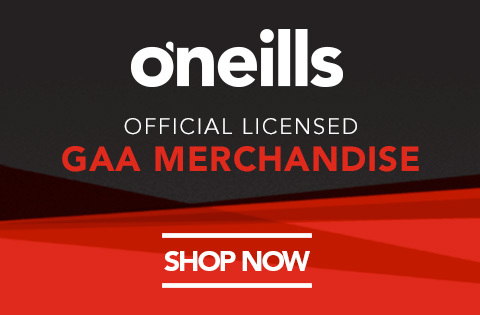 Tyrone are into the All-Ireland semi-finals after a tense and dramatic clash against Monaghan at Croke Park on Saturday evening. Four Ulster teams have qualified for the Quarter Finals of the All Ireland Senior Football Championship. 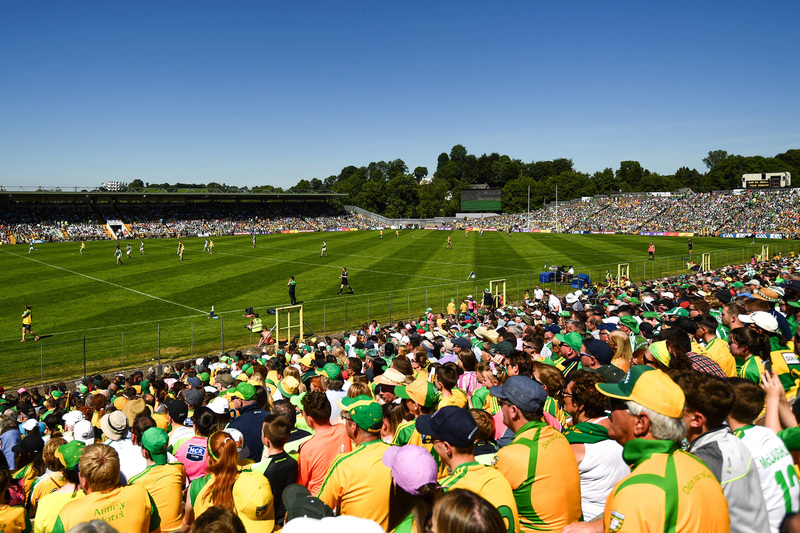 Antrim have regained the Danny McNaughton Cup following an excellent win over Down at a scorching hot Athletic Grounds on Sunday afternoon.